Welcome to Huntsville, the Rocket City. Why are we the Rocket City? It seems like such a simple question. Drive into town on I-565 and you’ll pass a 363-foot-tall rocket towering over the interstate, visible from miles away throughout town. Clearly, folks here like their rockets. If you know a little bit more about space history or Huntsville history, the nickname makes even more sense. That giant rocket is the Saturn V, the launch vehicle that with a ground-shaking rumble and a sky-piercing pillar of fire freed Neil Armstrong and Buzz Aldrin of the surly bonds of Earth and lofted them on their way to becoming the first human beings to walk on another world, and then sent 10 more men to follow in their dusty lunar footprints. The lines that described the form of that rocket and the numbers that made it fly came from the minds of engineers here in Huntsville. That accomplishment alone would be enough to secure the city’s place as the Rocket City. But the truth is, before men set foot on the moon, before the first metal was bent for the Saturn V, before the Americans orbited the Earth, before there was a NASA and even before Sputnik’s “beep beep beep” shocked the world, Huntsville was the Rocket City. The nickname began as a novelty before the Space Age truly began, but was then hard-earned with smoke and fire and missiles and slide rules and broken windows. 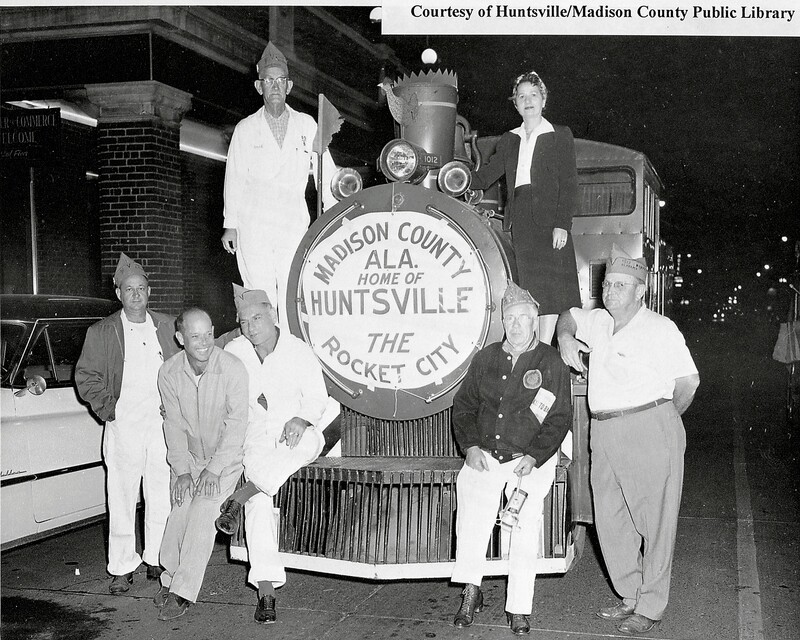 In 1950, Huntsville, Alabama, population 16,437 and proud to call itself the Watercress Capital of the World, became the home of Wernher von Braun’s German rocket team. Von Braun was a charismatic focal point for the promise of space in America, and the potential of the work being done in Huntsville inspired not only locals but also the nation. Fueled by that enthusiasm, the nickname Rocket City captured the excitement in the town. Through the years, that excitement has inspired everything from space-themed murals to a small lunar lander hanging from the sign of a local tire company. 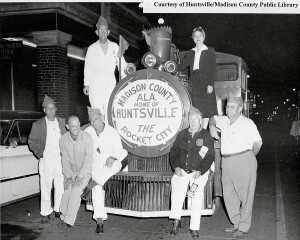 In the years to come, Huntsville, Redstone Arsenal and NASA’s new Marshall Space Flight Center showed how seriously they took the Rocket City label with a string of successes that changed the world, producing the Jupiter rocket that answered the challenge of Sputnik by launching the first American satellite and the Redstone rocket that made Alan Shepard the first American astronaut in space. But those were just prologue for what was to come, as windows in town shook and broke from the deep rumble emanating from behind the gates of the arsenal – testing of the mighty F-1 engines that would power the first stage of the Saturn V. That rocket, perhaps the Rocket City’s masterpiece, remains, decades later, the most powerful launch vehicle ever to have flown. Huntsville followed the accomplishment of the Saturn V by creating another world-changing launch system – the propulsion elements that launched the Space Shuttle 135 times over 30 years. "What the Saturn V was for Neil Armstrong’s “one small step” on the moon, SLS will be for the first footprints on Mars." Today, Marshall Space Flight Center is rising to meet a challenge greater even than those accomplishments, tasked with the design and creation of a new rocket, the Space Launch System (SLS), that will be more powerful than the Saturn V and carry human beings farther into space than ever before – what the Saturn V was for Neil Armstrong’s “one small step” on the moon, SLS will be for the first footprints on Mars. 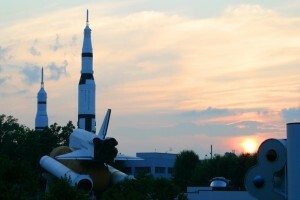 More than sixty years of creating rockets like nowhere else on Earth would be enough to earn Huntsville’s Rocket City name, but the truth is, the real secret isn’t the Rocket, it’s the city. President John F. Kennedy said we chose to go to the moon because that goal would serve to organize and measure the best of our energies and skills. And when a city embraces that goal, that goal transforms the city. 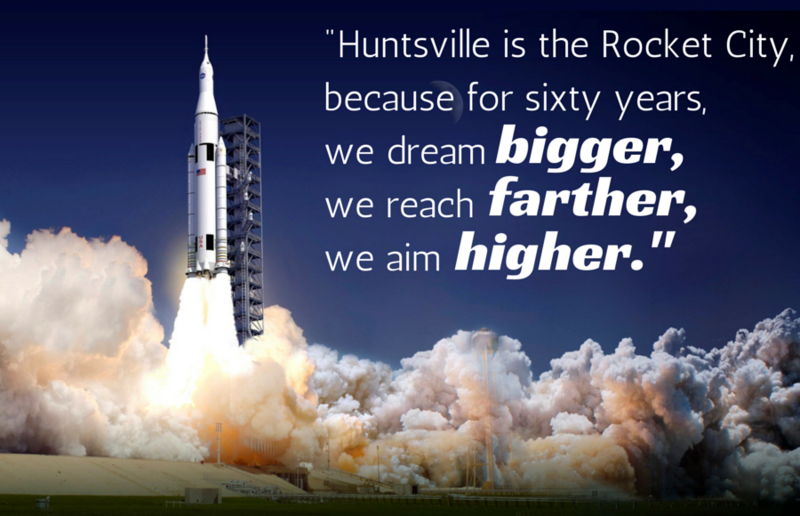 Huntsville is the Rocket City because for sixty years, we dream bigger, we reach farther, we aim higher. Every day. And when we fulfill the dream, or we extend our reach, or we accomplish new heights, we dream a little bit bigger still. Sometimes those new heights are revolutionary computer graphics protocols. 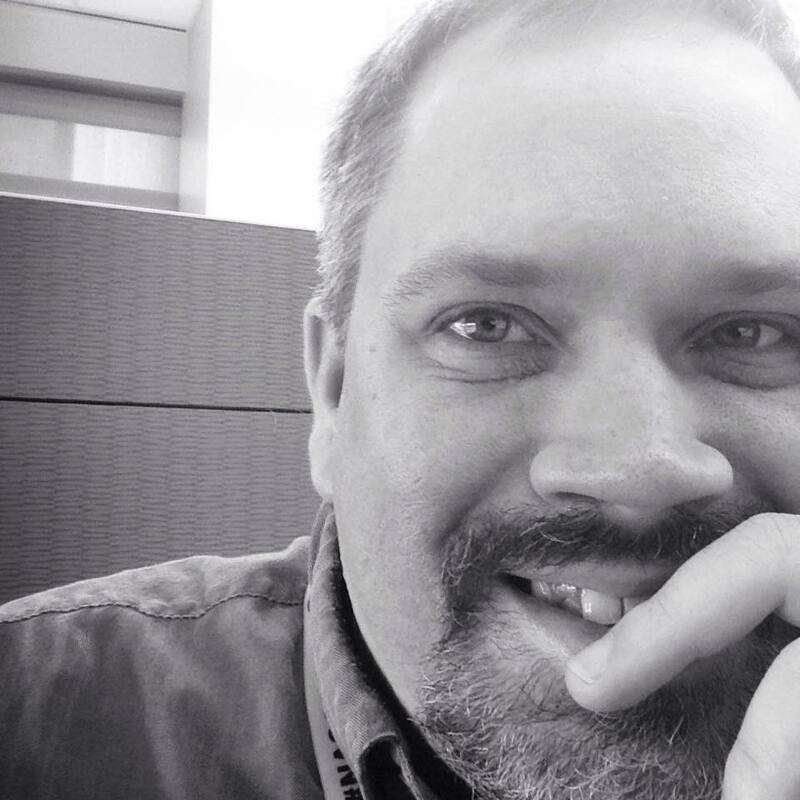 Sometimes they’re life-saving discoveries in genetics. Sometimes they’re cutting-edge technologies that make our nation more secure. And sometimes? Sometimes they’re rockets.